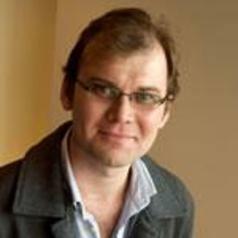 David Hundt is Senior Lecturer in International Relations at Deakin University. His research interests are the politics, security and political economy of the Asia–Pacific, and he has a particular interest in Korean Studies. His articles have appeared in the Australian Journal of International Affairs, Australian Journal of Politics and History, Japanese Journal of Political Science, Journal of Development Studies, Political Science and Asian Perspective. His book, Korea's Developmental Alliance: State, Capital and the Politics of Rapid Development, was published with Routledge in 2009. His main current research project analyses the types of capitalism in East Asia.